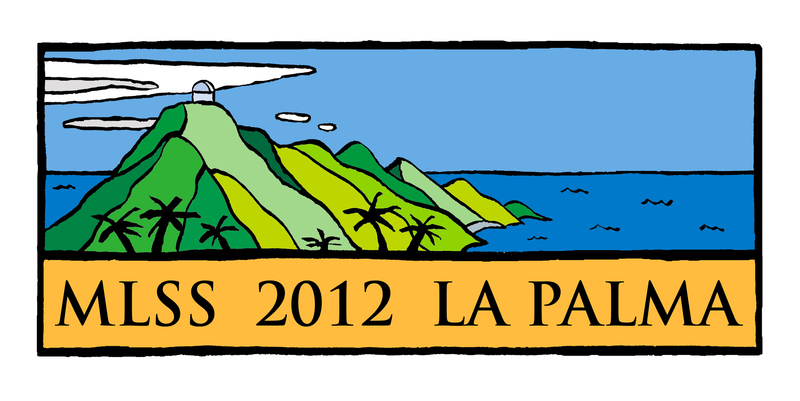 The 19th Machine Learning Summer School will take place in La Palma (Spain), also known as ‘La Isla Bonita’. The MLSS will run from April 11th until 20th and will be collocated with AISTATS 2012. The school will address the following topics: Learning Theory, Kernel Methods, Bayesian Machine learning, Monte Carlo Methods , Bayesian Nonparametrics, Optimization, Graphical Models, Information theory and Dimensionality Reduction.